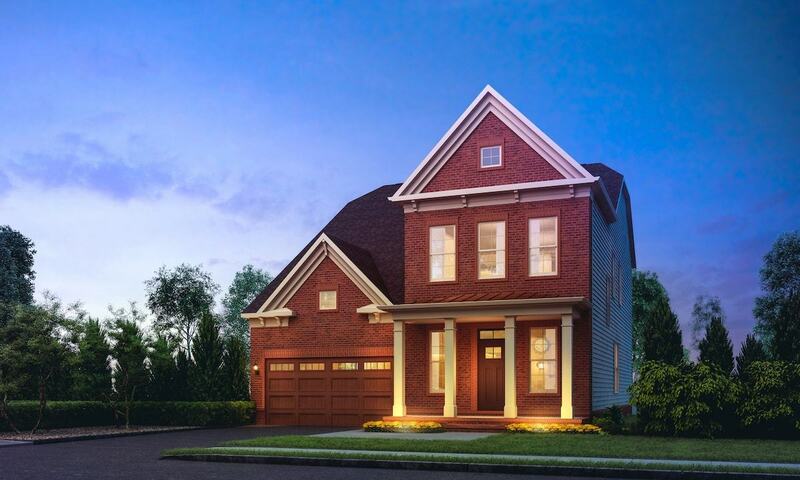 Winchester Homes is proud to offer new, first-of-their-kind home designs at West Park at Brambleton. These stylish single family homes feature spacious front-entry garages that make it easy to get in and out. Inside, the flowing, open-concept floor plans allow for plenty of flexible spaces to fit your family’s lifestyle. At West Park at Brambleton, you’re surrounded by a close-knit group of neighbors and friends. Your days are filled with the things that you most want to do — and all of it just minutes from your door. Discover fun and fitness or simply enjoy peaceful relaxation. It’s all here for you. Every new Winchester home at West Park at Brambleton comes with our HomeSmart® technology package. HomeSmart® features give you the comfort, security and WiFi connectivity you need. And to make things even easier, your HomeSmart® package is activated and supported by Amazon and includes Echo devices and products that work with Alexa.